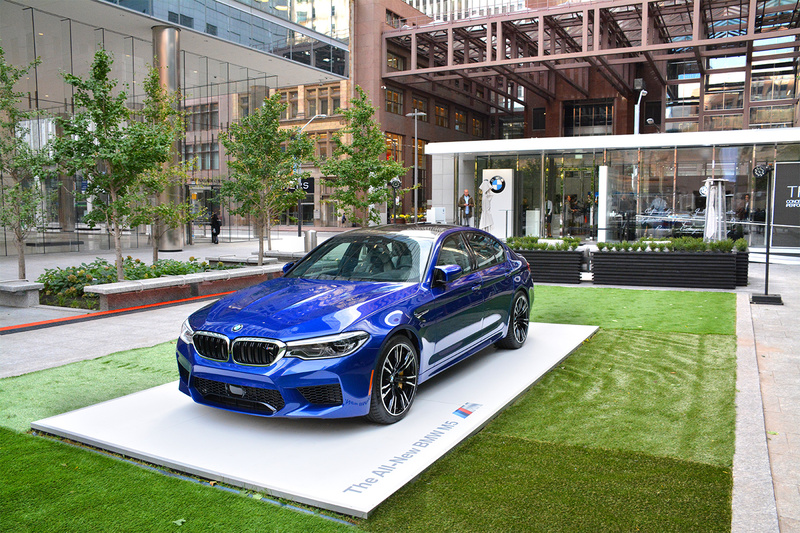 BMW Canada has erected a temporary Luxury Excellence Pavilion in the heart of Toronto’s financial district. For what purpose? 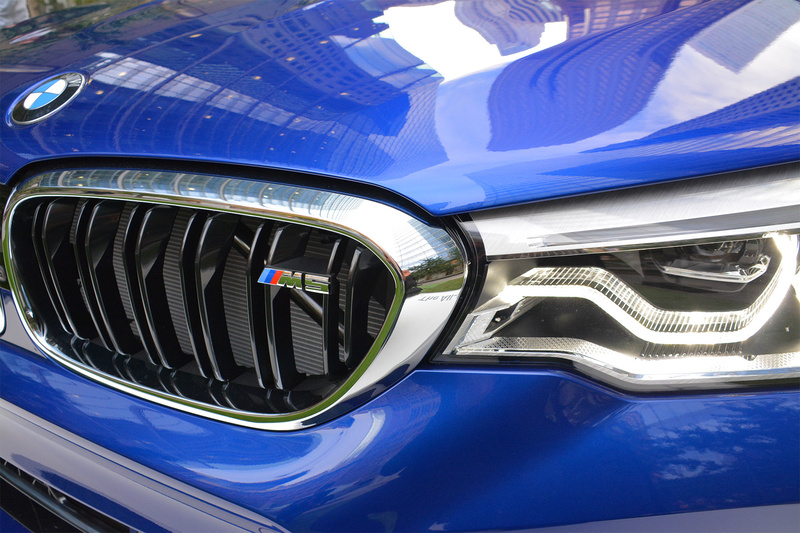 The pavilion is serving as the site for the North American premiere of the all-new 600 horsepower, all-wheel drive 2018 BMW M5. 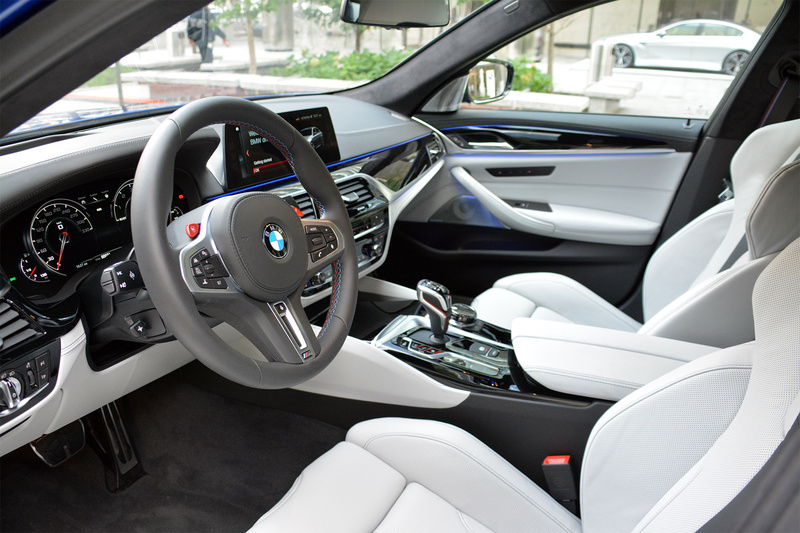 The pavilion also features the North American premiere of the BMW Concept X7 iPerformance sport activity vehicle. The temporary venue showcases the BMW brand’s contemporary luxury, innovative technology, high-quality design and fine craftsmanship in a unique popup showroom that brings the experience to life for customers. After its debut in Berlin in February and a visit to Cinquale di Montignoso, Italy in July, the Pavilion makes its only North American stop, Toronto, where it will remain for a month before moving on to other locations around the world. And that is exactly what the Luxury Excellence Pavilion intends to offer visitors during its stay in Toronto. 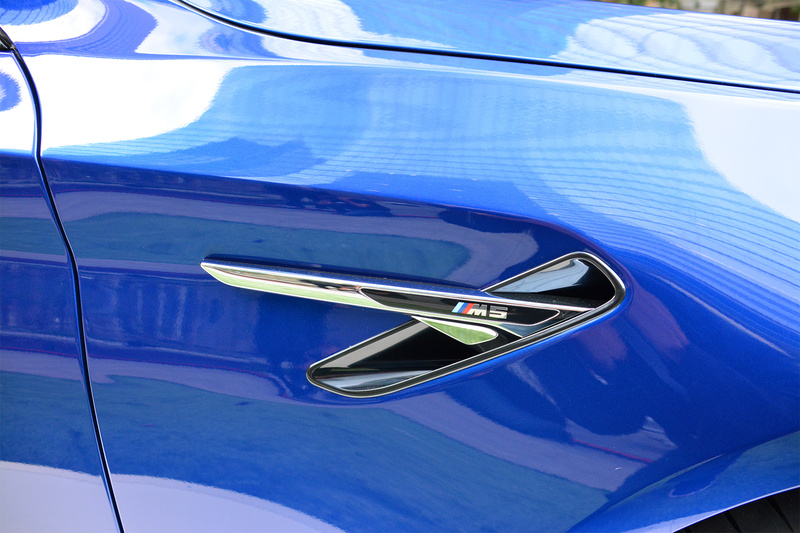 The 6th generation BMW M5 is the fastest and most technologically advanced M5 ever. 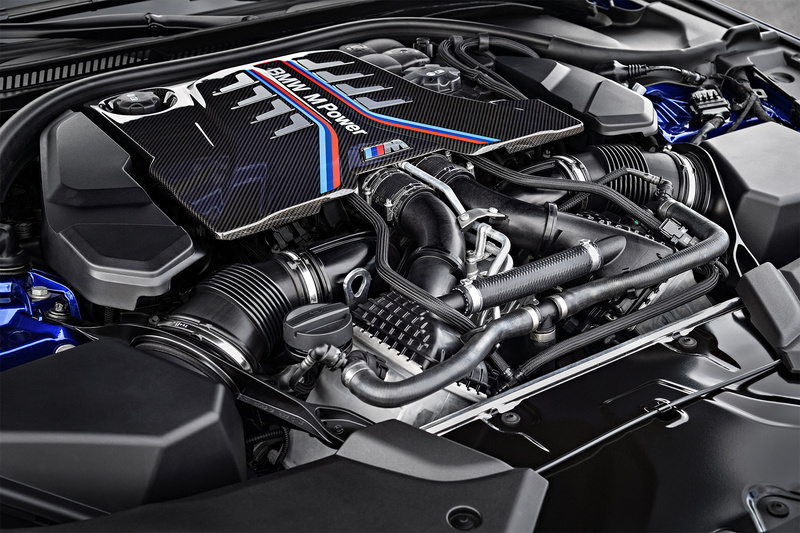 The latest generation of the 4.4-liter V8 engine with M TwinPower Turbo technology develops 600 hp, an increase of 40 hp over the prior generation M5, and it achieves peak torque of 553 lb-ft, a 37 lb-ft increase. 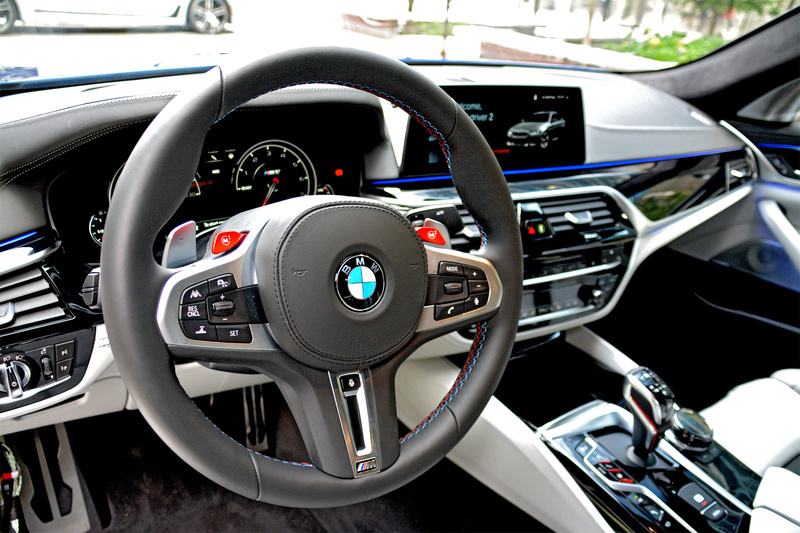 The 2018 M5 marks the debut of the new 8-speed M Steptronic transmission with Drivelogic and the all-wheel drive M xDrive system, which has two-wheel drive capability. 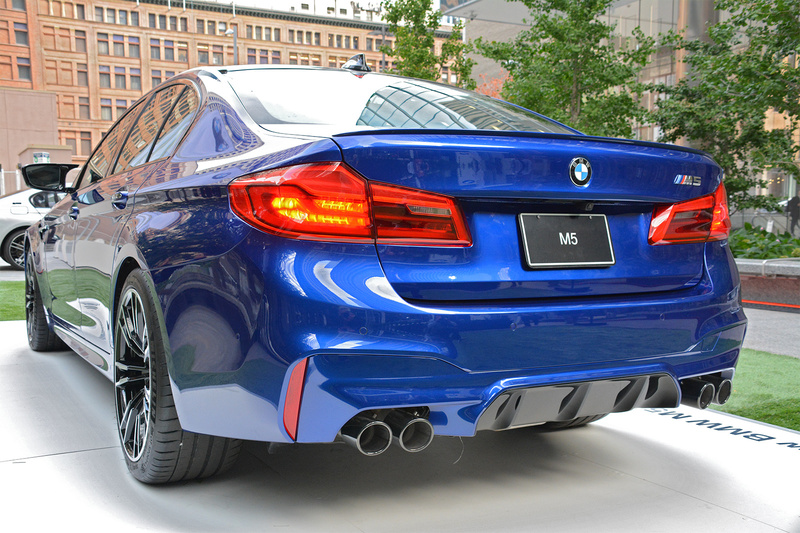 The M5 can accelerate from 0-100 km/h (62.1 mph) in just 3.4 seconds, making it the quickest M5 to date. The M compound brakes are fitted as standard equipment and come with blue painted 6-piston front brake calipers and single-piston floating calipers at the rear. 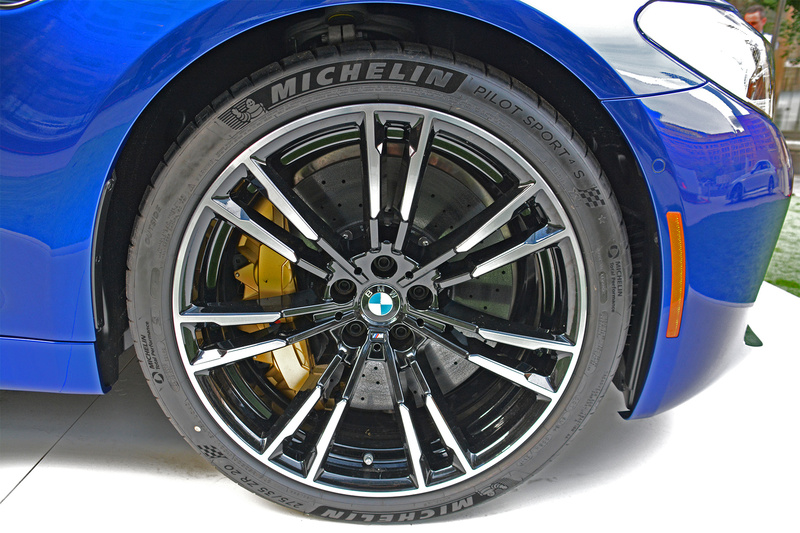 Optional M carbon ceramic brakes with gold painted calipers provide a 23 kg. unsprung weight reduction. BMW has reduced the weight of the new M5 with the use of materials such as a carbon fiber-reinforced plastic (CFRP) roof and a weight-optimized exhaust system, which provide “exceptional performance both in day-to-day driving and on the race track,” according to BMW. Since 1984, the BMW M5 has been regarded as one of the quintessential high-performance sedans. The M5’s various generations have always possessed pure-bred racing genes and have performed impressively on the race track as well as on the road. 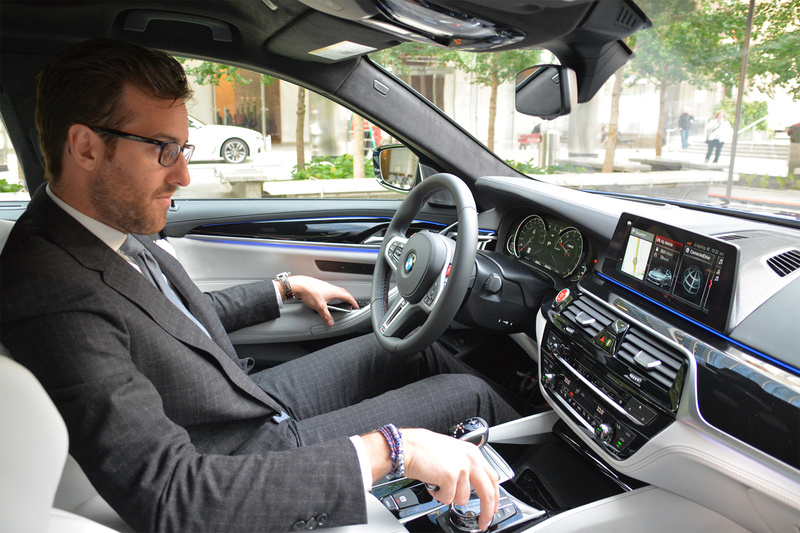 “Thanks to M xDrive, the all-new BMW M5 can be piloted with the familiar blend of sportiness and unerring accuracy, both on the race track and out on the open road, while also delighting drivers with its significantly enhanced directional stability and controllability right up to the limits of performance when driving in adverse conditions such as on wet roads or snow,” Frank van Meel, Chairman of the Board of Management at BMW M GmbH, recently stated. The 2018 BMW M5 will be available in Canadian BMW showrooms in the spring of 2018. MSRP and options pricing will be announced closer to market launch. PHOTOGRAPHS © Copyright 2017 TrackWorthy Group Ltd.